Books, Speaking and Creative Projects - Christine Sheehy & Co. In October 2017, I was a panellist at the Tahiti Women’s Forum, on the subject of personal branding. You can read all about the Forum and my Tahitian journey right here. I have been a guest expert at the Content Creators’ Summit (2018), The WE Network (2017). I’ve also appeared on a range of podcasts including The WordPress Chick, What the Fox marketing, The Stockhausen Show, The Go to Girl podcast. 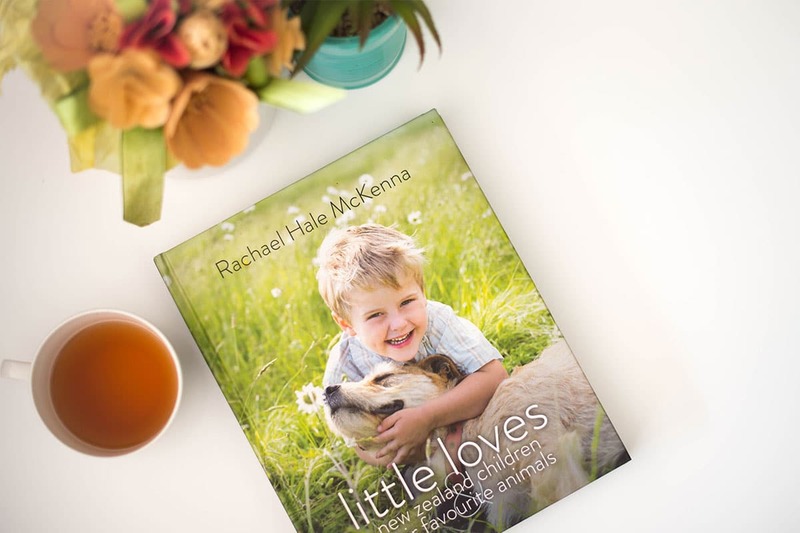 In 2015, I worked with renowned photographer, Rachael Hale McKenna, on her new book Little Loves: New Zealand children and their favourite animals. 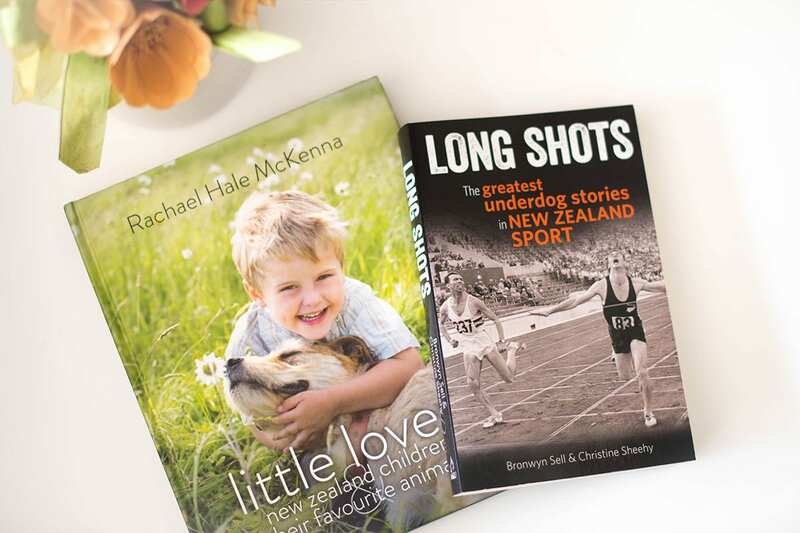 Rachael travelled New Zealand for six months, photographing children alongside their beloved pets – and I had the delightful task of capturing the children’s stories. The emotion, the touching relationships, the stunning landscapes and of course, the poignant, funny and heartwarming stories make this a treasure of a book. You can check out two behind the scenes videos of the shoot on Rachael’s Youtube channel – tis cuteness on a reel! Watch the videos here. Each story in Little Loves is charming and often poignant... This is a heart-warming book to be pored over, loved and treasured. Who wouldn’t love this beautiful book? 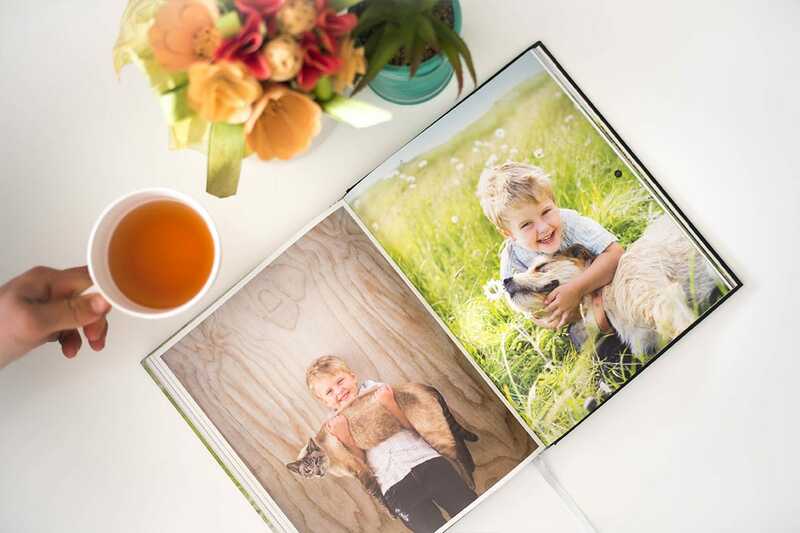 It’s choc full of stunning photographs of children and their pets in one of my all time favourite places – New Zealand. There are cute and funny stories from the children about their relationships with the animals, including insights from some of the children who are disabled or chronically ill.... It is the perfect gift book. Not only is it visually stunning, but the quirky stories appeal to all age groups. There is little that can compare to the love of a child for their pet and Little Loves captures the essence of this in a way that will move your own heart to a special place...[Our toddler] has asked for the ‘animal love book’ every night since we first read it together... I know that this book will be well loved for many years in our home and I am sure it will be in yours too. It’s a feel good book that is bound to be a great find in the Christmas stocking for the sports-mad person in your family, or anyone who likes a good, true-as story. These 25 dramatic stories from nearly as many different sports have been well chosen and provide lessons of self-belief, courage and perseverance: from unexpected victories, to brave performances, remarkable one-off achievements, unique personal stories, and last-minute call-ups. Contemporary reports, later interviews and biographies are condensed skilfully into short, neatly constructed dramatic stories. Just marvellous… this is fantastic…. it’s really great reading. One for Dad, but it’s one the whole family will enjoy. Kiwis adore underdogs. We never cheer louder than when the long shot outsider charges in from nowhere to blitz the field, or the written-off veteran finds redemption. This book celebrates 25 of the most inspiring against-the-odds stories in New Zealand sport. 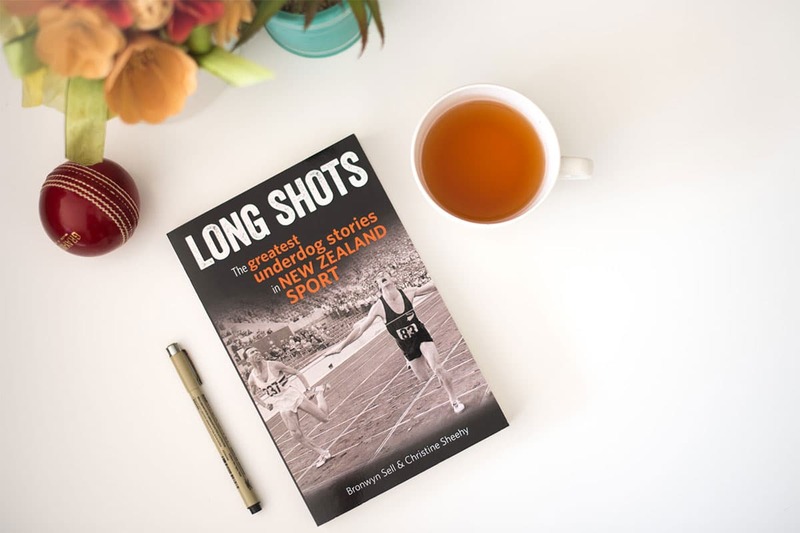 Long Shots is a collaboration with award-winning journalist and author, Bronwyn Sell and hit the New Zealand bestseller list in its first week on the shelves. It’s an inspiring read for anyone who has ever had to call on determination, self-belief or sheer bloody mindedness to reach a goal. 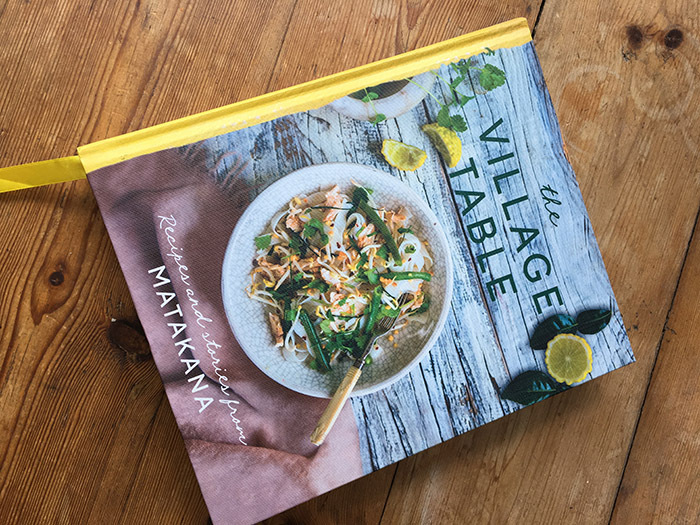 In 2018, I was the story editor of the Village Table: Recipes and stories from Matakana. This gorgeous book celebrates the food and people of the beautiful Matakana region, north of Auckland, New Zealand. My team of writers interviewed over 45 local foodies and community heroes, so we could share their love of this place and its bounty. You can check out the book here. 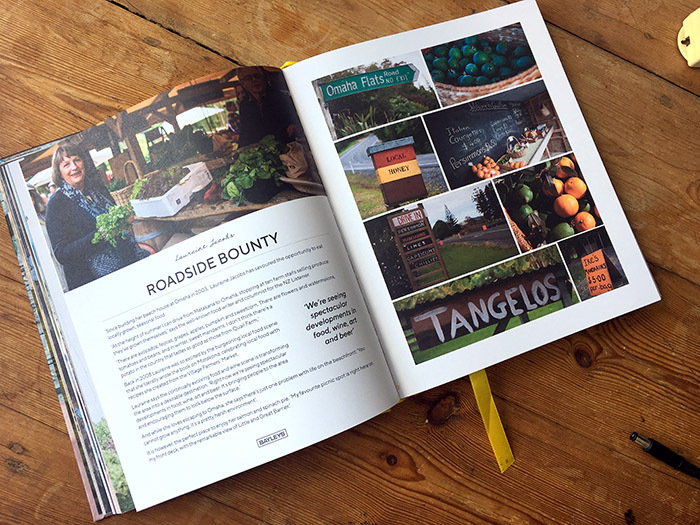 With photographs of the surrounding countryside, beaches and farms, alongside portraits of food and community heroes, this book is a visual delight. Need help on your next creative project?